Every person and their addiction is different. We listen, and address spiritual, mental, emotional and physical goals in a Personalized Recovery Plan made just for you. 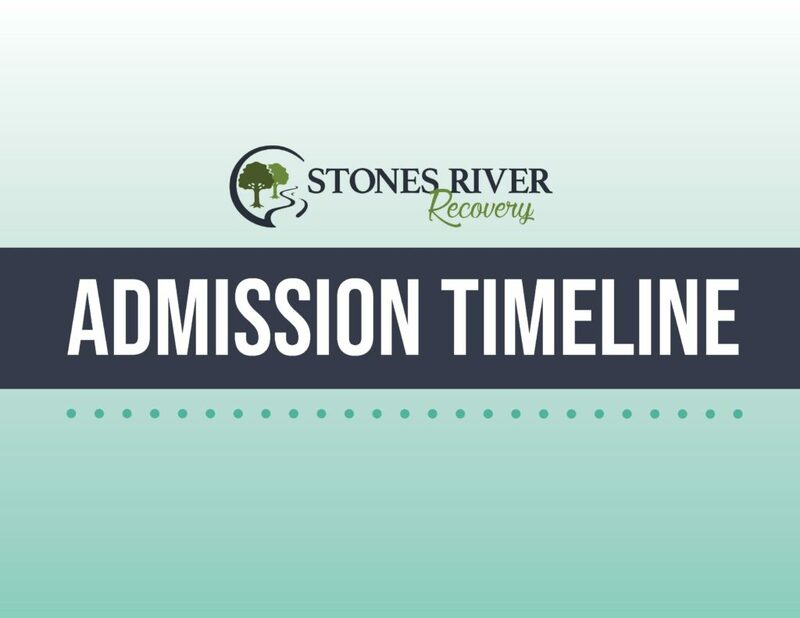 Stones River Recovery offers programs that meet you where you are. Our programs are designed to give you the knowledge and practical application needed to achieve life long recovery. Our rehab facility is located in the secluded backwoods of Cannon Count, Tennessee. 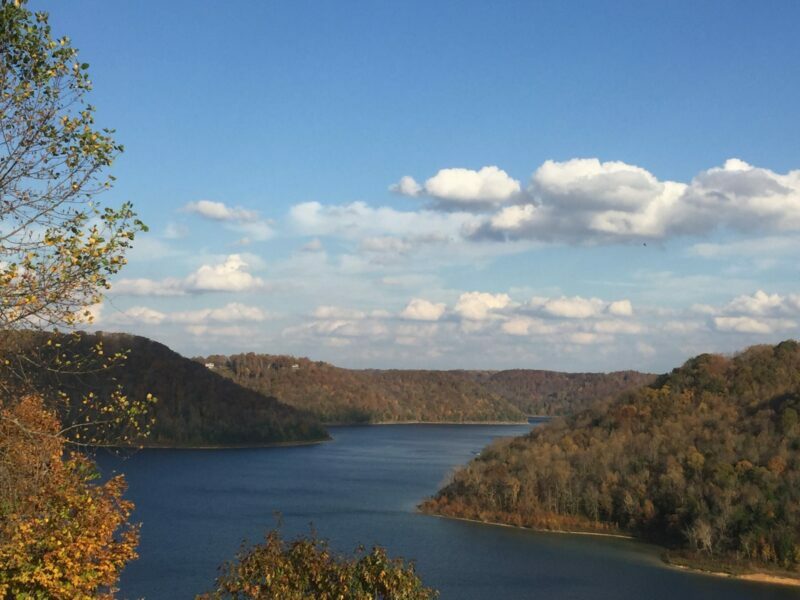 Budding Stones River, and surrounded by 100 acres of rolling hills and serene countryside, this environment allows addicts to heal and recover. We embrace our environment and know the helpful effects nature can have on someone struggling with addiction. Are you or someone you love ready for help in recovering from an addiction? It can be daunting thinking about starting an in-patient addiction recovery center. We ensure our admission process will help put any addict and loved one at ease. We know the sacrifices made, the fears at the forefront and the common worries. We break down our admission process in our Admissions Timeline. Our residents find sobriety surrounded by supportive leaders and peers. The undeniable camaraderie at Stones River positively impacts each and every individual seeking recovery from an addiction. Take a look into our recovery facilities! We are available 24/7 to help. Are you or someone you love struggling with addiction?